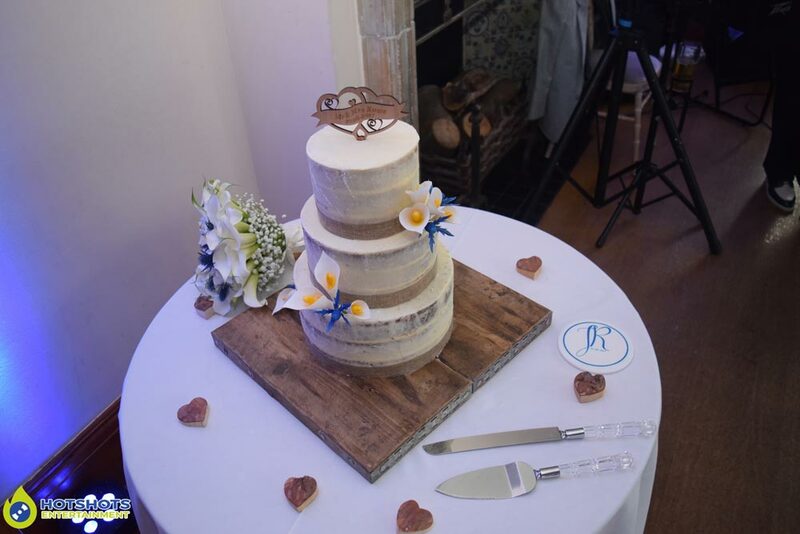 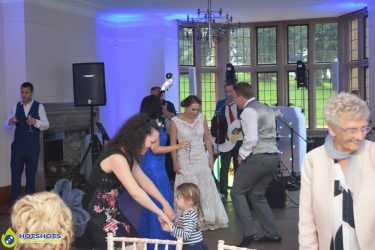 Congratulations to Mr & Mrs Rowe who got married at the stunning Coombe Lodge on the 20th August 2017. 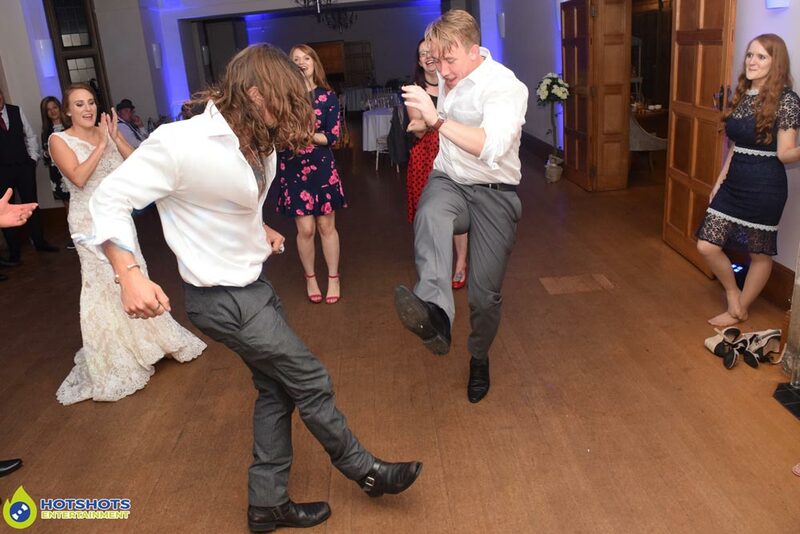 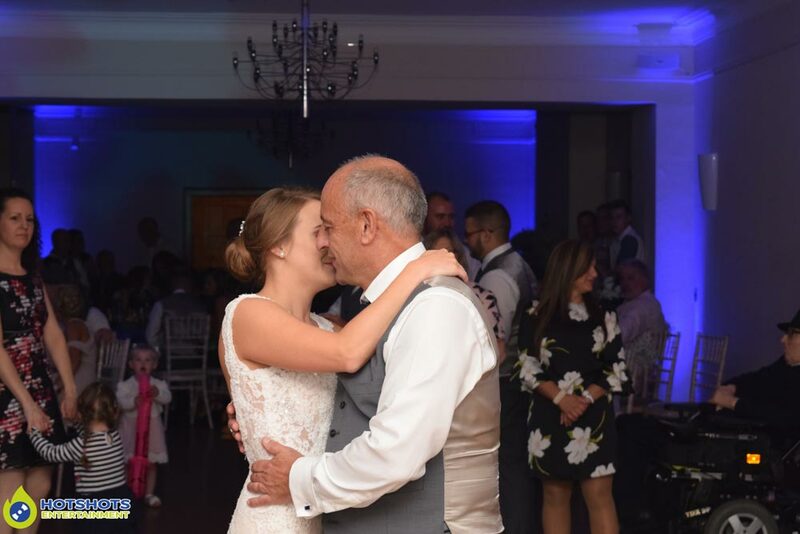 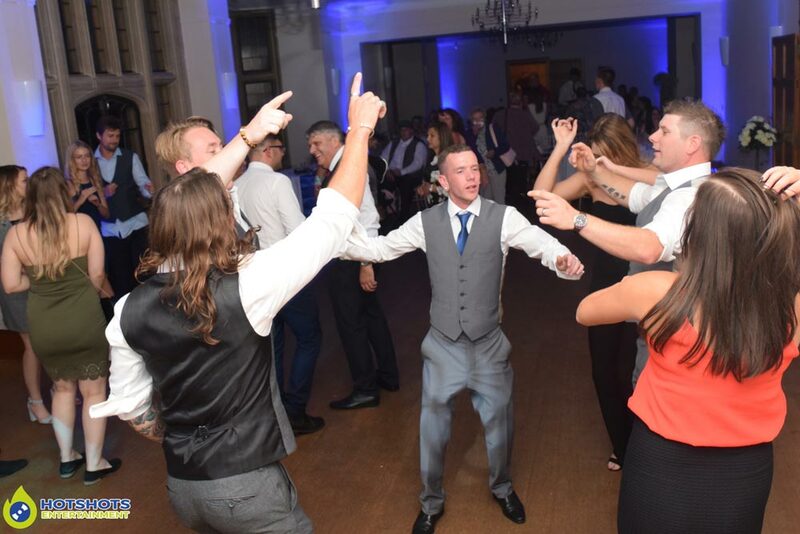 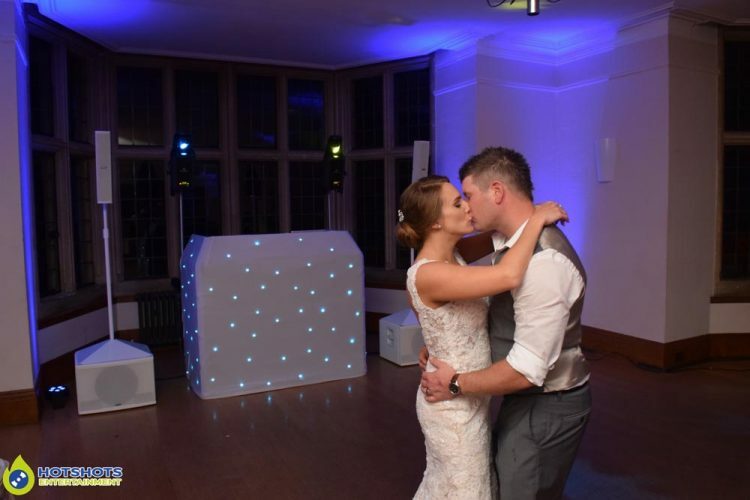 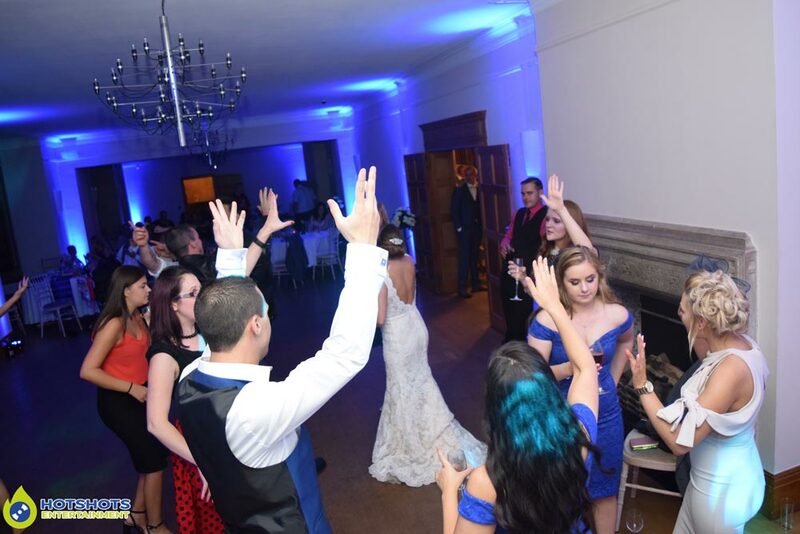 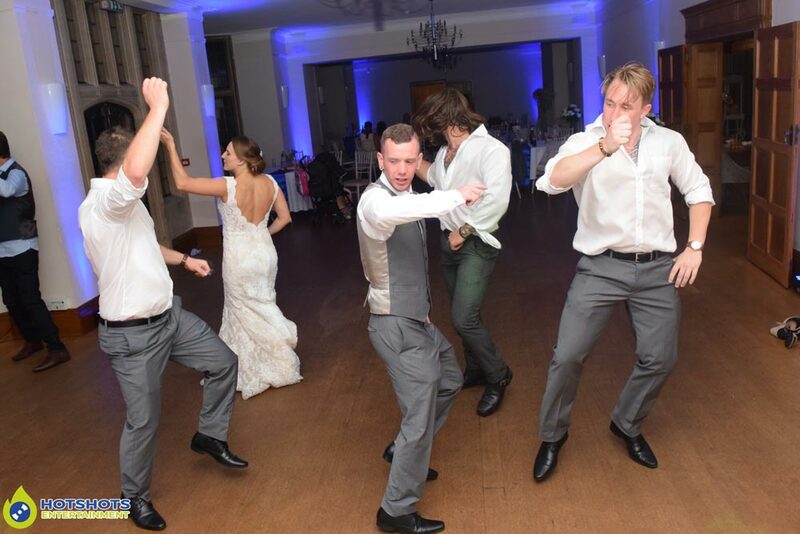 Hotshots Entertainment had the honor of being their Wedding DJ working along side The Crawlin’ Snakes who were awesome, the band did their first dance & straight into some more fantastic songs to get everyone up on the dance floor. 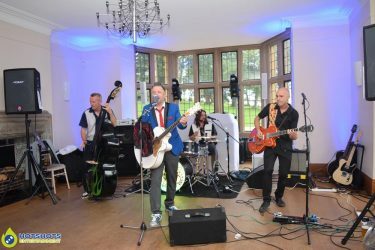 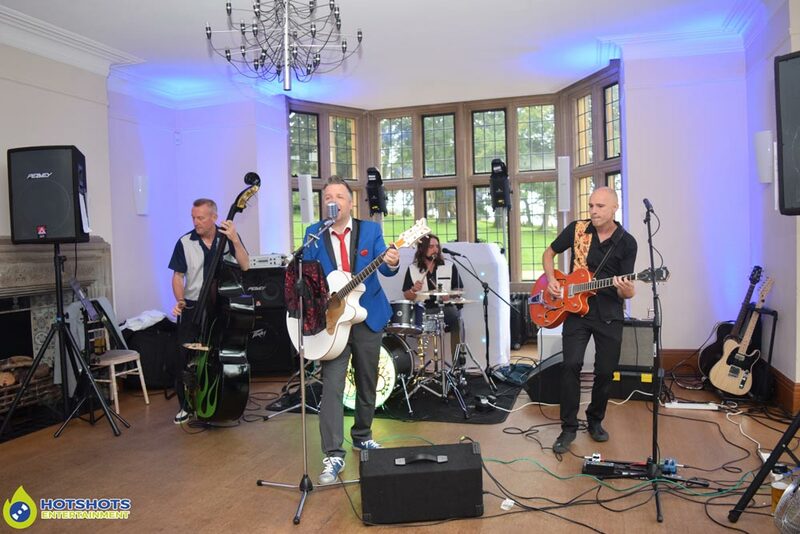 If you’re looking for a Rockabilly band then look no further. After the band had finished their awesome set it was time for Hotshots Entertainment to provide the music for the rest of the evening & with the father & daughter dance first which was lovely & on to some really good tunes requested by the lovely couple including Sugarhill Gang – Apache (jump on it), there were people dancing & throwing some wicked shapes on the dance floor. Later on, someone had a Thor hammer & was pretending to pick it up from the floor which was funny to watch, but it was a great night had by everyone. 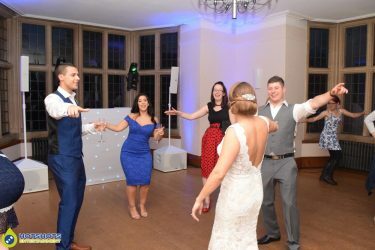 I did take some pictures on the evening (camera was playing up that night) & you can see a few below & the rest you can find HERE, please tag & share if you dare. Thank you for booking with Hotshots Entertainment & I wish you both many years of happiness together, I hope you both had an amazing honeymoon.